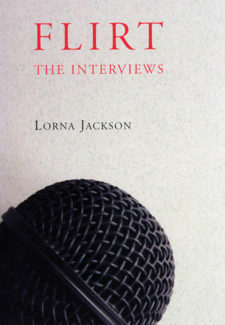 Vancouver-raised Lorna Jackson began her working life as a musician and travelled throughout British Columbia for nine years as a bass player and singer. She has published two collections of short stories, Dressing for Hope and Flirt: The Interviews, and a novel, A Game to Play on the Tracks. 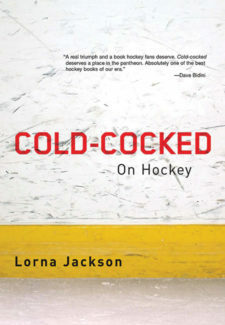 Cold-Cocked: On Hockey, the first book to explore a woman’s way of watching the game poet Al Purdy called a “combination of ballet and murder,” was published by Biblioasis in 2007. As well, her non-fiction and literary journalism have appeared in Brick, Quill & Quire, The Georgia Straight, and Malahat Review. She teaches writing at the University of Victoria.